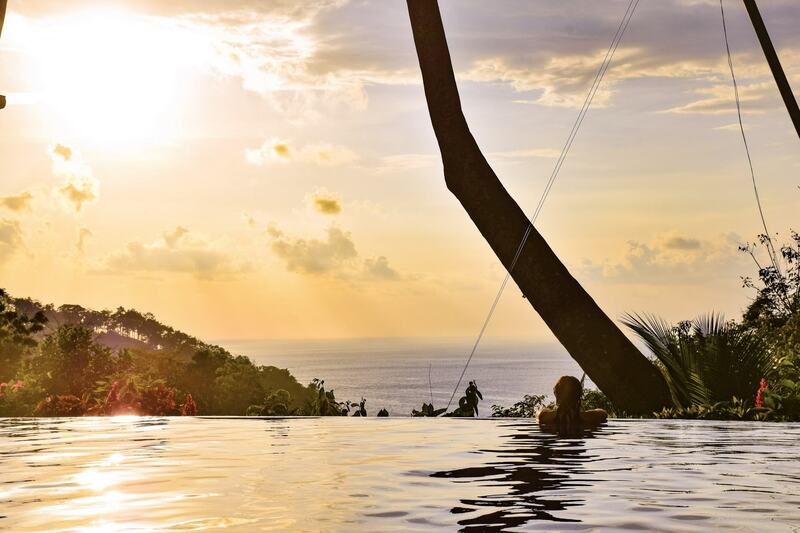 Overflowing with naughty monkeys, lovely locals and more natural wonders than you could poke a stick at, Costa Rica is one crazy place that you’re not going to want to miss! 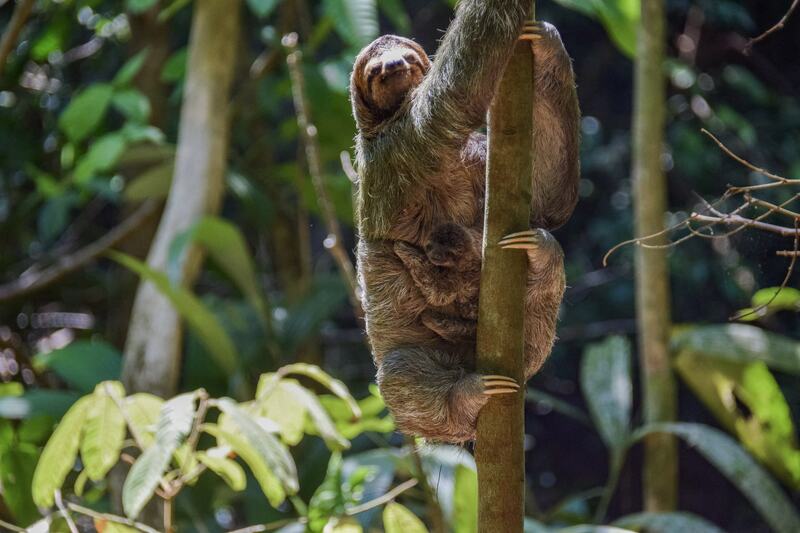 The best places to see sloths in the wild is Manuel Antonio in Costa Rica. Here’s a guide to everything you need to know to see sloths in real life. 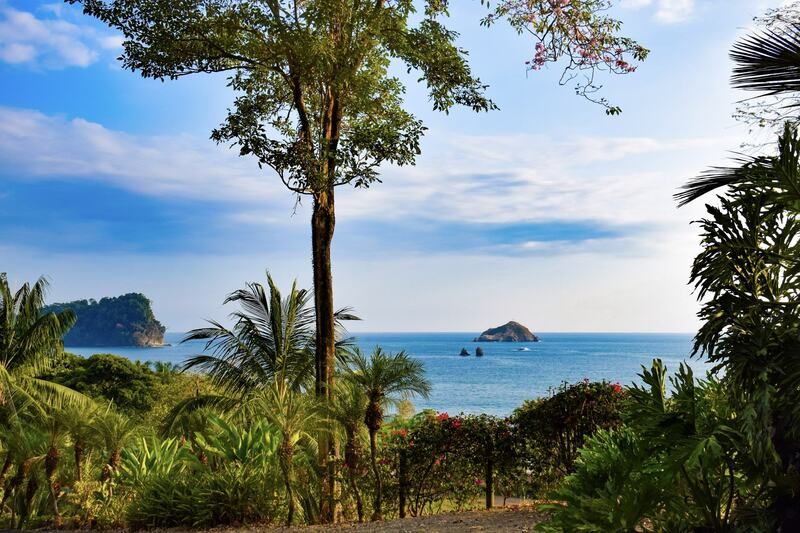 For the ultimate luxury escape in Costa Rica, you need to stay at Makanda by the Sea – the adults only resort in Manuel Antonio that is an experience all by itself. Here it is, your best chance in Costa Rica of seeing a SLOTH in the wild! 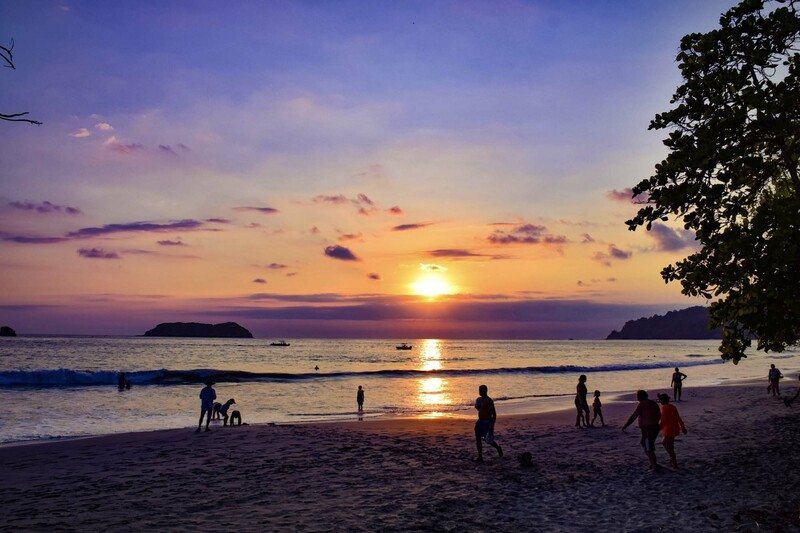 Everything you need to know when planning your first trip to Manuel Antonio in Costa Rica.